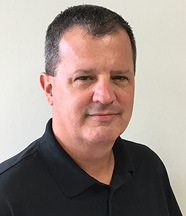 Thompson Machinery is pleased to announce that Mike Rattan has joined the company as Cat Rental Store General Manager. 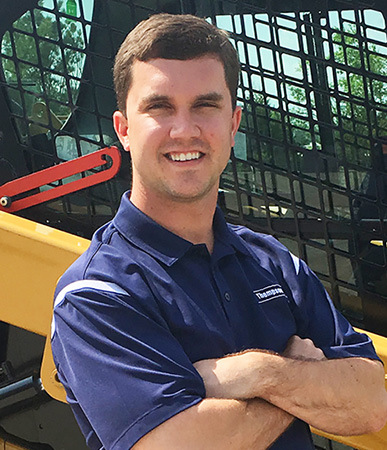 Thompson Machinery is proud to announce that Brandon Cotter has been named our Machine Sales and Support Representative for the Cookeville, Tennessee area. 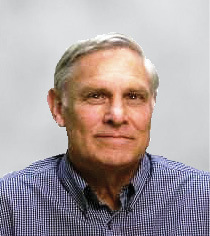 David Pittman, known by all as “Davo”, retired from Thompson Power on June 30, after over four decades with Thompson and its predecessor company in the Mississippi Delta. 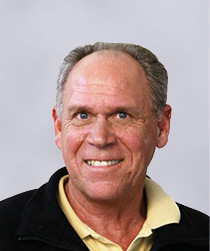 Long-time Thompson Power employee Steve Olson retired at the end of June after nearly 35 years of service with the company.